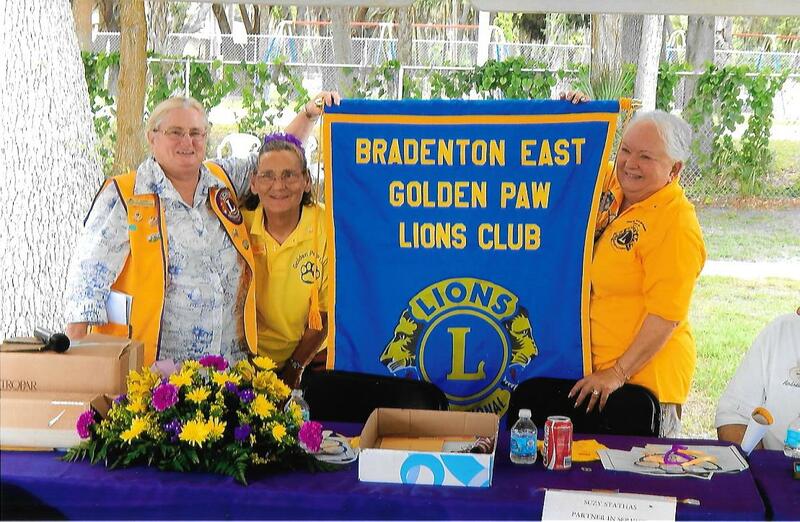 The Bradenton East Golden Paw Lions Club enhances the Manatee County and Bradenton area through community projects, service and support. We are a multi-generational and family friendly club that welcomes all. We strive to serve our community and beyond. 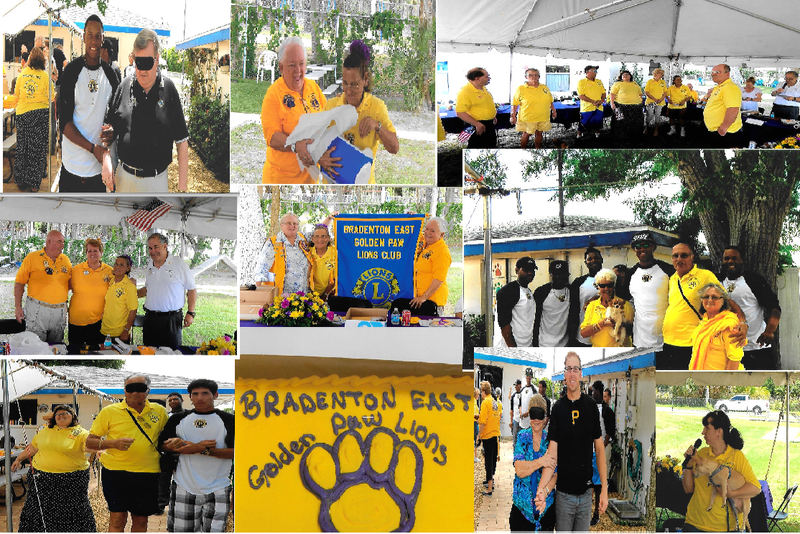 Our recent Charter Day was a great start to this club helping and loving the Manatee Area. Join us for our Next Community Service Project... Facebook will lead you to where we are serving right now..
We are accepting Donations of Dog, Cat and Pet food for our on gowing Meels on Wheels Project. Our Christmas Party at the Group home for Cerbal Palsy & Down Syndrome Adults was great. We made up Christmas Stockings for for the residents. We did a Christmas Sing-a-long, with homemade cookies, and Crafts for the residents. This is a Season for us, and we are so excited to give back to this AMAZING COMMUNITY that we can home!! We are moving like a great wind through Bradenton and Palmetto, leaving hope and help along this journey. 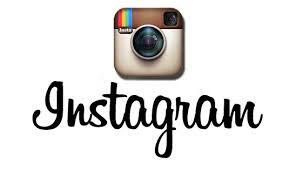 We could be helping your Organization.